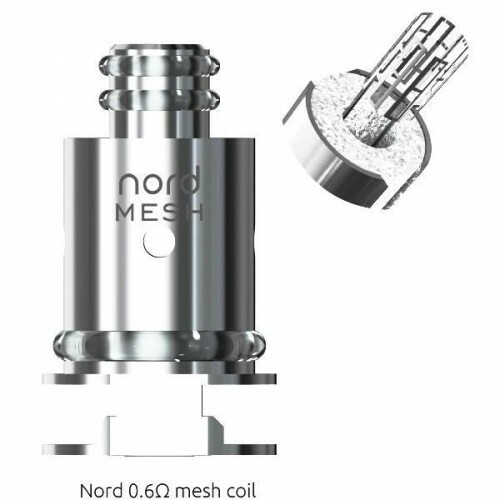 Smok Nord Replacement coil Head coming with 0.6ohm mesh coil or the 1.4ohm regular coil. The mesh coil brings you massive clouds and pure flavor with sub ohm vaping. regular coil is designed for MTL vaping. enjoy the xperience of different vaping with these 5pcs pack coils. 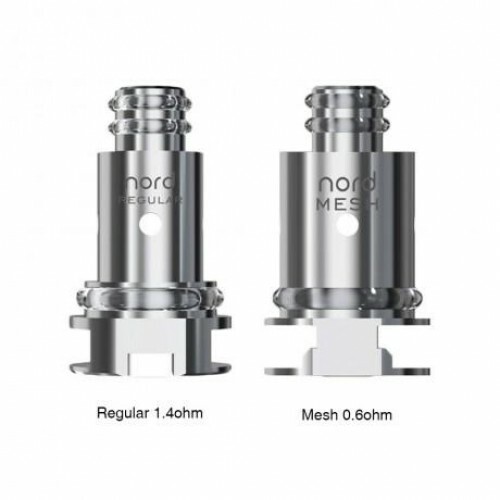 ASPIRE NAUTILUS 2 COILS:Suitable for the Aspire Nautilus 2 tank. These are Aspire's latest BVC coi..
VAPORESSO NRG GT COILSVaporesso GT Core Coils are designed to fit the NRG series tanks. Made in tra..